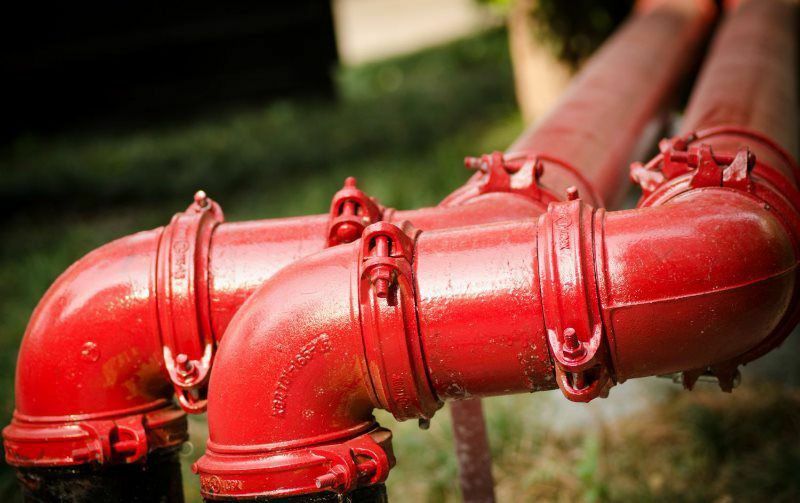 We specialize in a full range of residential and commercial plumbing. Our goal is to offer quality workmanship by skilled and licensed plumbers. In business since 1984, A&T Plumbing is family owned and operated. "I sell houses locally & when ANY of my clients ask for a plumber referral, A&T Plumbing is the name I give!! Great people, quality work, fair prices... what more could you ask for? " Serving Algonquin, Barrington, Bartlett, Carpentersville, Crystal Lake, Cary, Dundee, Elgin, Fox River Grove, Hampshire, Hoffman Estates, Huntley, Inverness, Kildeer, Lake in the Hills, Palatine, Schaumburg.